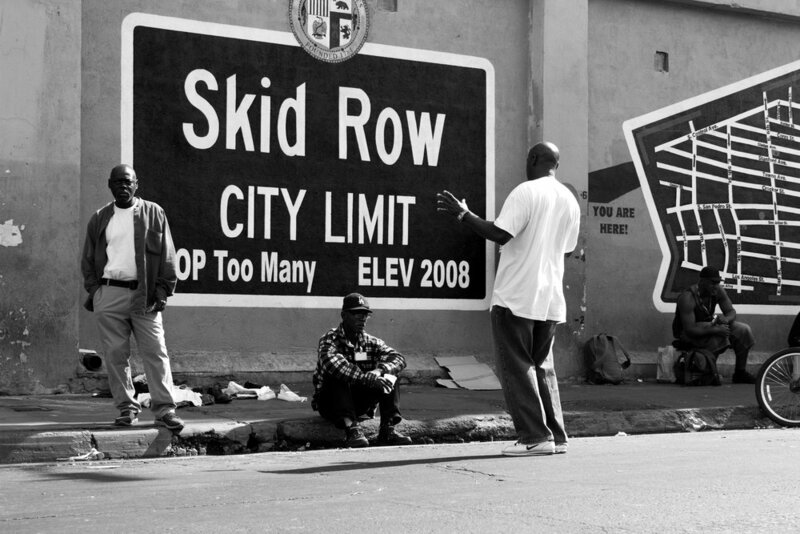 Shot in Los Angeles, California, 2014, 'Broke Street' is a series that delves into the human conditions of the worlds largest homeless district - Skidrow. 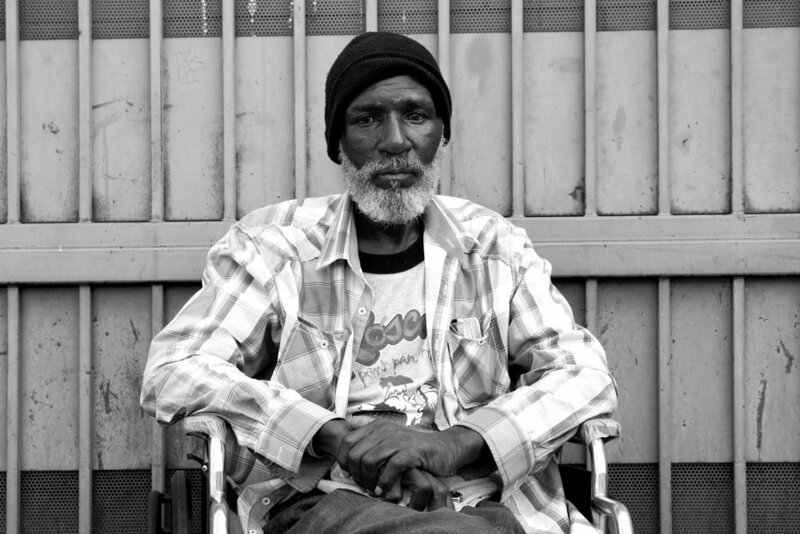 I met Louis on my second trip to Skidrow. 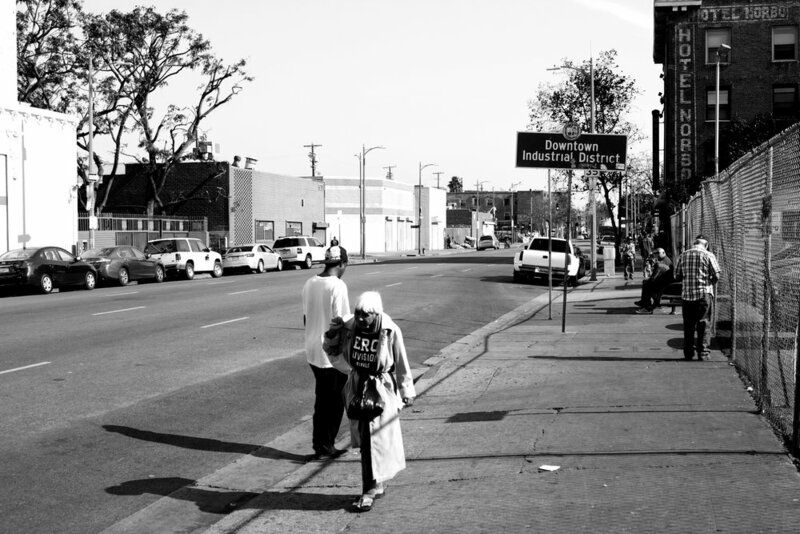 We briefly spoke on the issues regarding age and homelessness in Los Angeles before I had to leave. 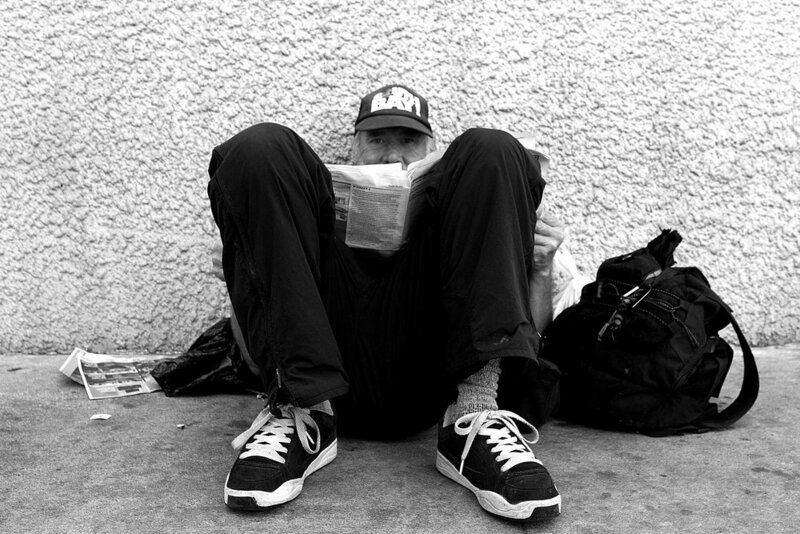 He told me " There's nothing out here to help us, the story will never change ".